Love is in the air ? ? ? Guess what?! An iOS update for Pet Savers is here. 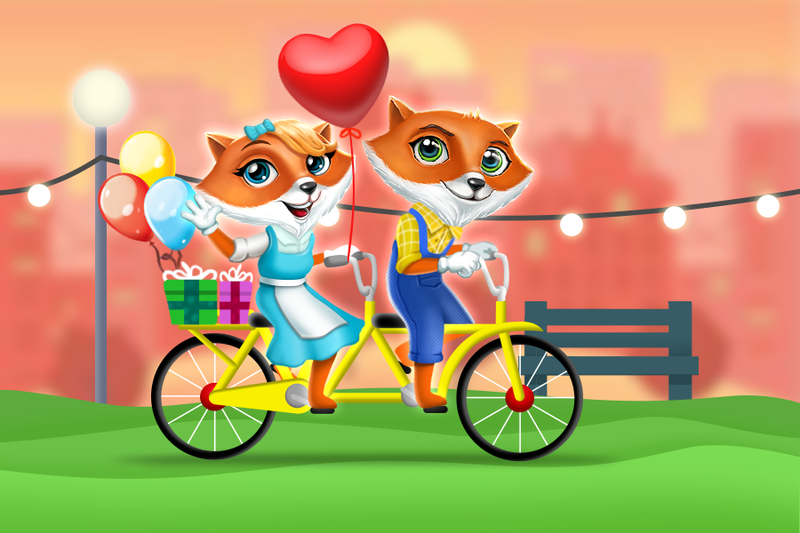 New amazing design and 150 more fun levels! Plexonic & WHAT (games), announce their new super casual title Smashies. 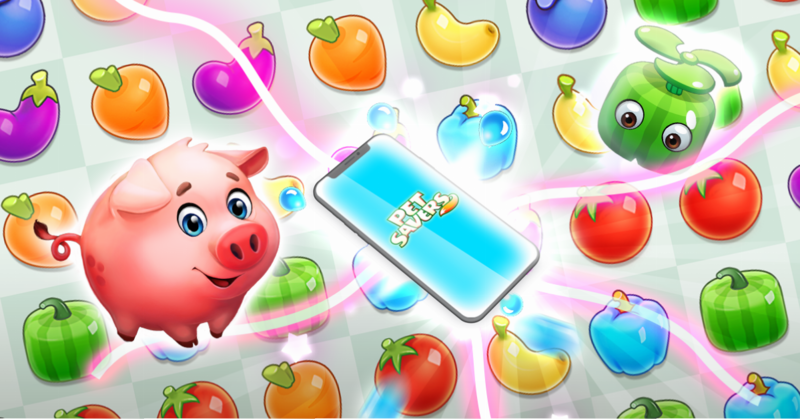 Set in a mysterious universe, Smashies is a tap-based obstacle game where the players have to master their reactivity and timing skills to win big. Smash as much glass as possible to collect gems and eat the Burger smashie ball! There are 30 smashies to be unlocked to release the burger. The intermediate goal for players is to hit the next highscore by progressing through an endless survival mode. Breaking glass and dodging colorful moving obstacles will allow you to collect enough gems to unlock new cool characters. The game starts with relatively easy levels, but quickly presents the player with increasingly challenging and dynamic obstacles. Colorful blocks are moving and rotating in different directions with various speed, making it even harder to go through the pattern. Collecting chests in the game will allow player to receive additional gems & surprise rewards! Unlike other super casual games, Smashies has its tasty goals set up ahead of the player. Eating the Burger will bring you to the next 30 smashie balls to get to your next sweet treat. Smashies is available both for Android and iOS platforms. Plexonic is a social & mobile casual game developer, standing behind more than 45 titles with hundreds of millions of downloads. The company is located in US and Armenia, developing cross-platform casual games along with its real-time apps/games customization platform SALTR. WHAT (games)® is a mobile game publisher created in 2017 and based in Paris, France. WHAT (games) supports independent developers with its game development, publishing and ad integration expertise. Dive into exotic adventure with our Great Wall Map! ??? Start playing Pet Savers now! 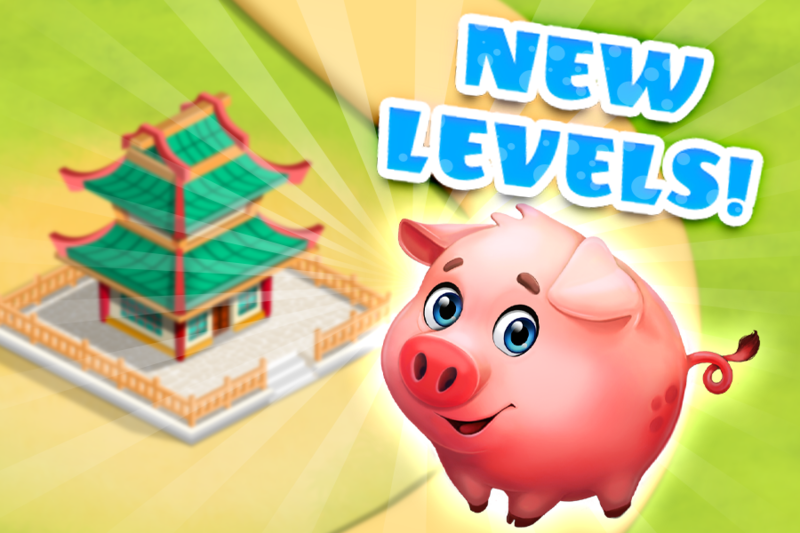 Let’s see how many levels you can win by the end of the week ? Our brand new game Smashies is HERE! Jump through endless levels of fun! Collect Gems, unlock balls and make your way to the burger in this supercasual game!